There are hundreds of different Vibram soles. Some are better than others. So you need to be specific when you are talking about outer soles. The Vibram on my Saucony Xodus 4 is super long lasting. The one on my Merrell is quite different and not so long lasting. Both grip great on wet surfaces. Wore various shoes with Vibram soles for years. You're right; there are a LOT of Vibram soles, Sidney. If you let us know which one you want to review in this review we can ensure it's under the right product info. Thanks! Source: I installed it over my Spira shoes myself. #1276 Sierra soles, nitrile compound, made in MA, USA. I put these on my everyday walking shoes. Traction is good in snow and wet surfaces. Very durable soles. Long wearing. Nitrile is awesome for durability. Been using it for a year or so in my everyday shoes. Have not gone hiking in the mountains with these. I have used it over snow, ice, wet pavements. 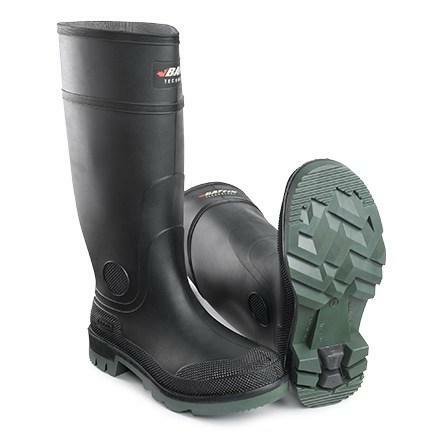 Durability and traction is excellent. Of course, concerning ice, no soles are effective unless you have metal spikes or chains incorporated in it to break the ice. Welcome to TS, Cobbler. I assume by your username that putting these soles on shoes is not something an "Everyday Joe" could do. I am wondering about that price, given they are more expensive than many shoes already sporting vibrams. Welcome to Trailspace, Cobbler! I'm intrigued by your review. Can you show some pictures of the end result (or even process if you have them). Don't get a shoes without these! These are by far the best soles you can buy. I would never not have them on my hiking shoe. I have never had a blister with them or anything. 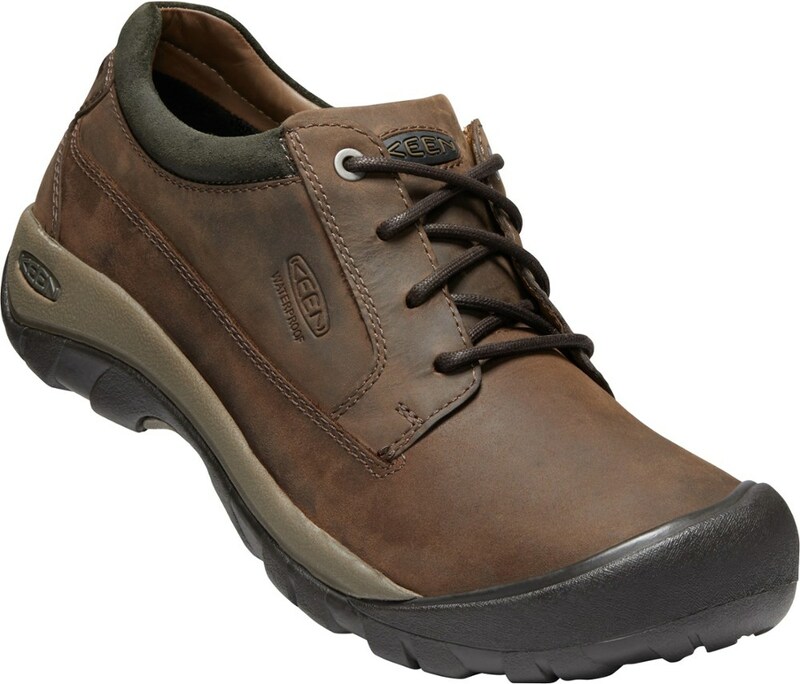 They will leave your foot feeling great after a long day of hiking! God awful, and a waste of money. Never again! I bought a pair of North Face walking boots 1 year ago with these Vibram soles and Goretex uppers for GBP 80. Fine, and comfortable when dry, but in the wet, hopeless. I walk here on Dartmoor where we have quite a lot of cattle grids, and I'd have been safer on sheet ice. These soles ought to carry a health warning. 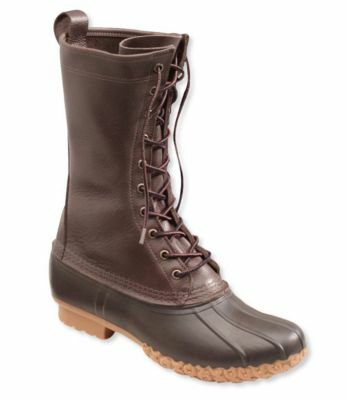 As for the uppers,well my feet get wet (funny kind of Goretex). The problem is that too much of this kit is being churned out in the Far East where it's cheap to produce with the inevitable result. It's tat. I'm now back to my old trusty 10 yrs old European-made Berghaus. Vibrams? YOU HAVE BEEN WARNED! After decades of wearing Vibram soles for safety at work. A new pair of workboots with Vibram soles, no longer grip slick surfaces. What used to be the best safety soles I could find, are now DANGEROUS! Are they now made in China also? I'd appreciate a REFUND! Vibram might last forever, but they are very slick on rocks, both dry and wet. I can't understand Vibram and there material. What's good if your sole wears a lot time if the boot doesn't. To me it doesn't matter how long it wears if it ruins the hiking experience and is actually unsafe for the public. Incredibly dangerous! SOOOOO slippery! Just pure dangerous. I WILL end up in hopital if I continue wearing these. Just a matter of time. Just pure dangerous. I do not now how the owners of this manufacturer can sleep at night. One has to wonder how many people have been seriously injured, or have died, as a direct result of wearing these soles. Well, all I can say is my experience with Vibram soles has been exactly the opposite of yours. I feel like Spider-Man on dry rock, wet rock, wet rock with pine needles, muddy rock, etc, when wearing Vibram-soled shoes & boots. Snow & ice are the only places I’ve ever had them slip without spikes. Hi Jason, What model of shoes are your Vibram soles on and do you know which type of Vibram sole? There are many. Thanks! 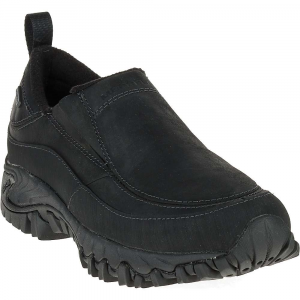 Vibram soles slip on wet surfaces and come away from the shoe in less than a year to allow water into the shoe/boot... Goretex or not. No traction on wet sufaces. My first experience with the Vibram sole was when I bought Merrell hiking shoes. The shoes felt very comfortable and I was happy until I slipped over on damp sandstone rocks while hiking. Not only are they dangerous in the wet but my 100% waterproof shoes became water logged as the soles separated from the shoes after about 6 months of normal wear. I bought another pair of Merrells thinking I was just unlucky with the first, but sure enough soon found exactly the same thing... the glue separating the Vibram sole from the shoe. I now have Teva (no Vibram sole) and they are perfectly dry and non-slip in all conditions and 100% waterproof two years later. I heard some Teva boots/shoes are putting Vibram soles on them now... for god's sake! Please don't use these cheap inferior soles on a quality boot. If it's not broken don't try and fix it. "problem." The Vibram soles on Merrells are less agressive than on other shoes. 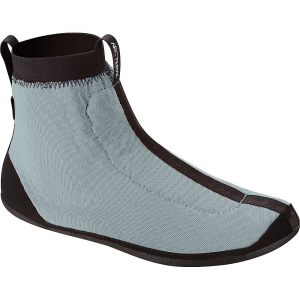 The Vibrams on my Patagonia Drifter AC have a meaty tread that has never slipped on me in the wettest conditions. Also, if the sole detached from the shoe that would be the manufacturing of the shoe (so in this case Merrells responsibility) that defected, not the company that makes the sole. 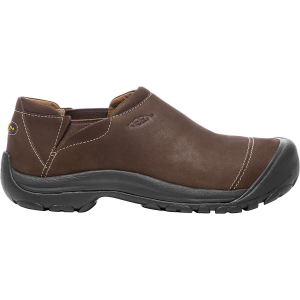 I would write a review of your Merrill shoes to explain your experiences. Welcome to Trailspace, Harry. I'm sorry to hear you had such disappointing experiences with your Merrell/Vibram boots. Like Jake mentioned, this sounds like an issue for Merrell and its footwear construction. Did you contact them for any customer service? Also, for anyone wondering, Vibram makes a number of outsoles with different properties. 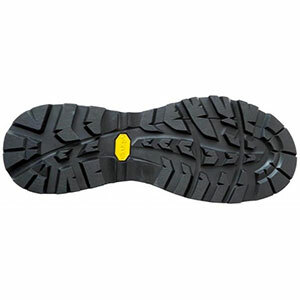 The Vibram Soles is not available from the stores we monitor.